“Carla Lynne Hall: Music Trekker” TV Show Replays Tonight! 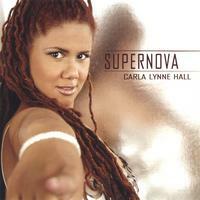 If you were unable to see the debut of my new TV show Carla Lynne Hall: Music Trekker last week on Manhattan Neighborhood Network (aka MNN), it comes on again tonight (Tuesday, Sept 25th) at 11:30pm EST on Channel 34 on Time Warner Cable in New York City. If you don’t have Time Warner Cable, you can also see the show on Channel 82 on RCN, or Channel 33 on FiOS. 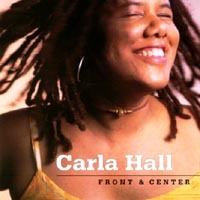 My New TV Show “Carla Lynne Hall: Music Trekker” Debuts Tonight! 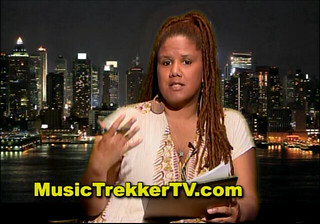 I am soooo excited to announce the debut of my new TV show on MNN: Carla Lynne Hall: Music Trekker!!! The first airing takes place TONIGHT, September 17th at 9pm on Channel 34 on Time Warner Cable in NYC! You can also tune in for the live simulcast from ANYWHERE on MNN.org. CLH: Music Trekker is a travel show, and the first season will focus on the musicians and musical venues in NYC. Tonight’s debut episode focuses on frequently asked questions from musicians considering a move to New York City. The next shows of the season will be on location in NYC, and I’m looking forward to performing around town. As my show is influenced in large part by Anthony Bourdain: No Reservations, I can appreciate the irony that my debut show is going up against his time slot. But not to worry, the next air dates are: Tue, Sept 25 at 11:30 PM, channel 34 and Thur, Sept 27 at 3:30 PM, channel 56. Set your DV-Rs! 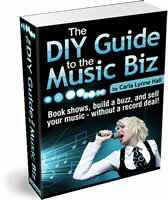 You can also LIKE us on Facebook at Facebook.com/MusicTrekker! Finally, I must thank all of the friends, mentors, and colleagues whose ideas, encouragement and support helped bring this show to life: Jonathan Stone, Craig Ali, Thomas Paul, Gina Ratliffe, Gloria Messer-glovideo, Sissy Gamache, Jeremy ShowStopper NY-cortes, Christopher Wright, Ronald Thompson, PLUS Stefani, Roberto, Richard, Chuck and anybody else at Manhattan Neighborhood Network (MNN) who gave me the time of day! 😉 I am grateful!